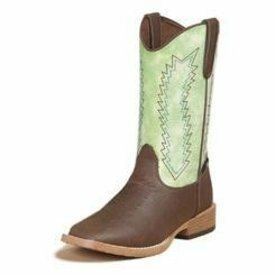 Tan and Green Square Toe Wyatt Boot. 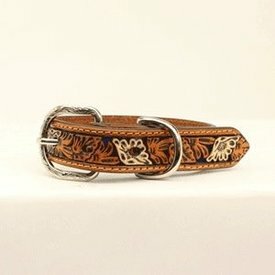 Tan and White Floral Embossed Dog Collar with Blue Underlay. 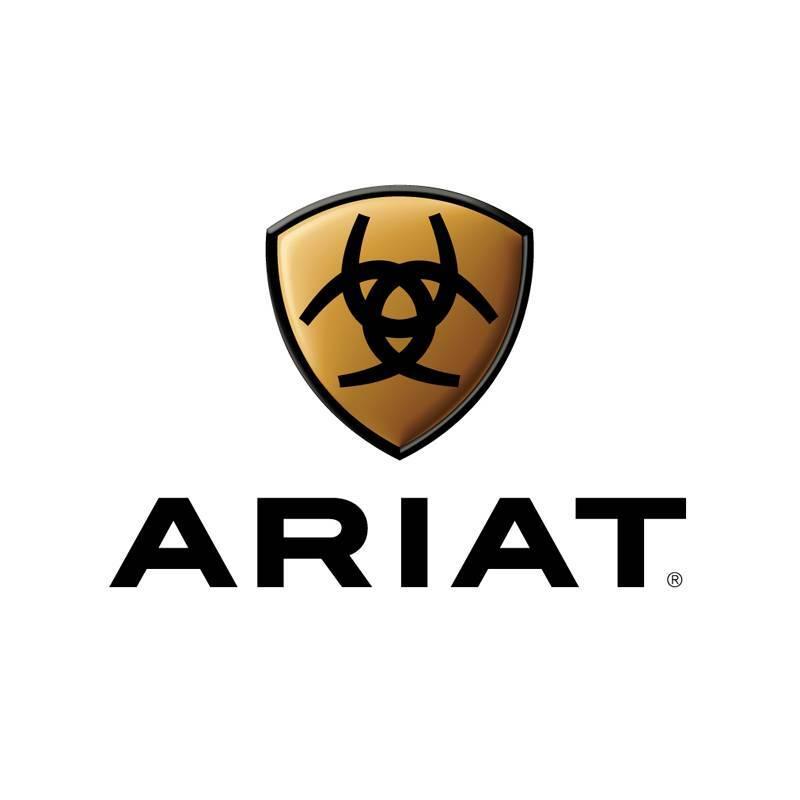 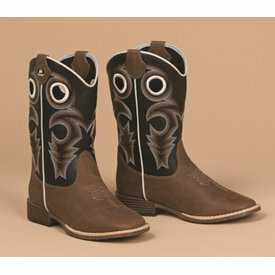 Brown and Black Trace Boot. 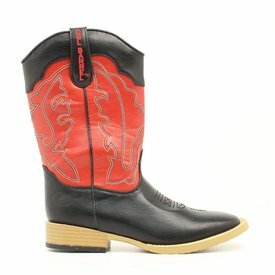 Black Square Toe Trail Boss Western Boot with Red Upper. 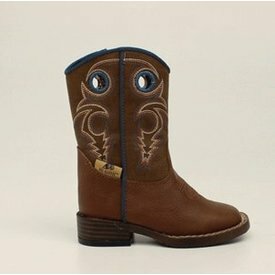 Bomber Brown with Blue Contrast Stitching Smith Shoe. 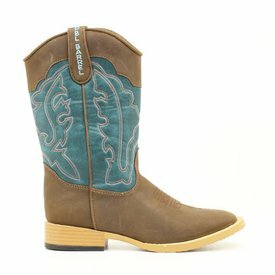 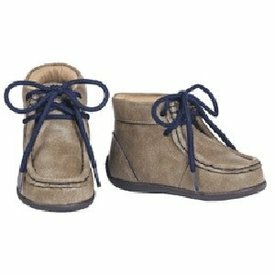 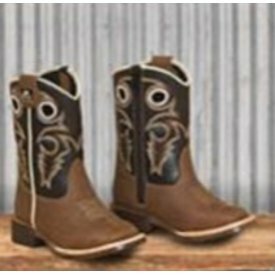 Brown Square Toe Open Range Boot with Blue Upper. 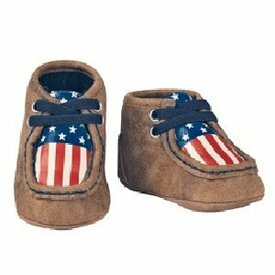 Brown Lincoln Baby Bucker with American Flag Graphic.